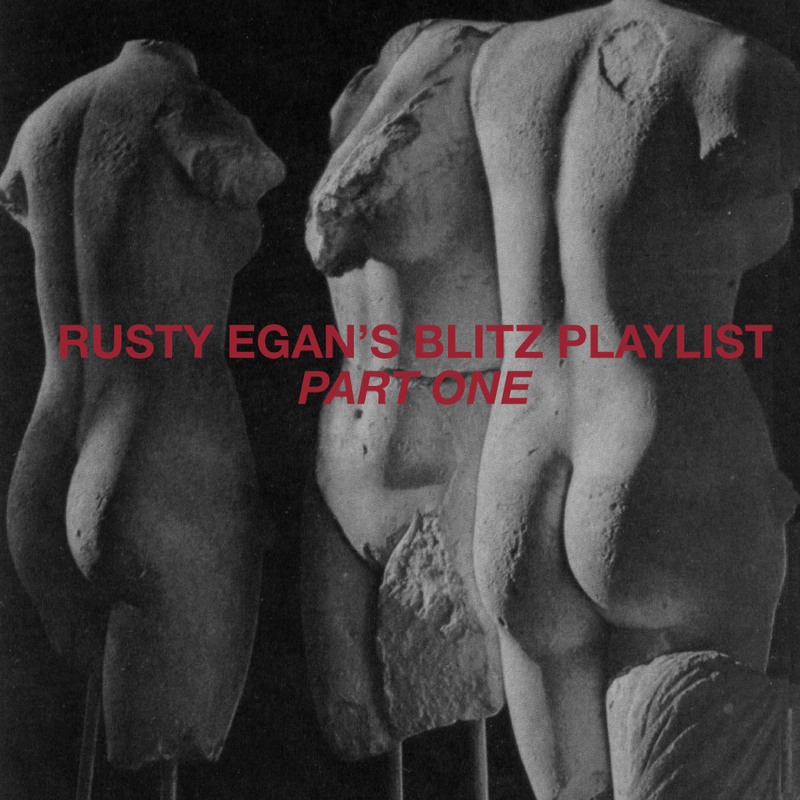 We’ve got together most of the tracks on the Rusty Egan playlists and put them into two hour long mixes. It hangs together so nicely with that futurism stream running through it all. Good music for a Friday. Even though we don’t know him I feel like we should say thanks to Rusty Egan. Thanks. And thanks to Tim H.